Mortuary attendants at Chiromo Mortuary said on Wednesday they have received at least 15 bodies from the Dusit complex attack. 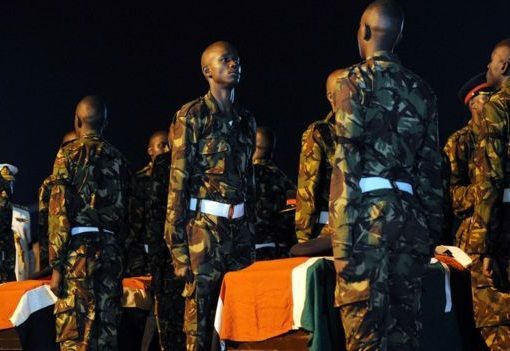 They said they are on standby to receive more bodies. Police said they have rescued at least 170 people and more are still trapped on the seventh floor of hotel complex. The terrorists, who started the onslaught yesterday at 3pm, are said to be holed up at the complex gym and there are reports of gunshots being heard coming from the building. About 30 people were rescued at the 3am while another 30 were rescued at different times of the night. The survivors, still shaken but grateful, to have made it out spoke of professional rescue operation carried out by a multi-agency security team. Police say the area is still a crime scene while telling the public, especially politicians to stay away. 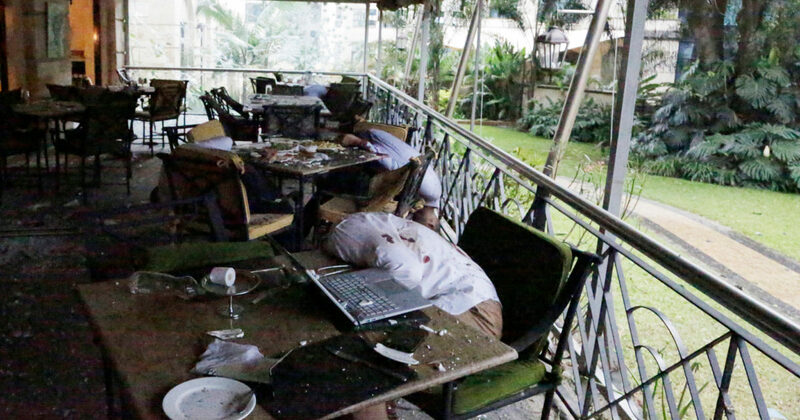 Six heavily armed gunmen attacked the luxury hotel and office complex on Tuesday afternoon. Many people in the building were shot and others held hostage. Panic-stricken people could be seen fleeing into the streets. The elite Recce Squad battled the gunmen and rescued people who are were trapped in their offices. 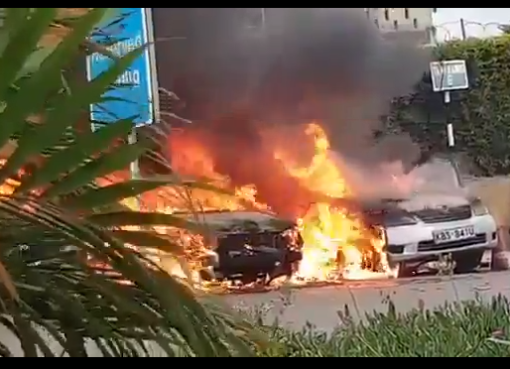 At least five bodies were lying at the reception area and other victims were rushed to nearby hospitals including MP Shah, Avenue the Aga Khan, Nairobi and Kenyatta National Hospital. There were no official tallies of dead or injured. Inspector General of Police Joseph Boinnet said that an attack was a suspected militant attack.